Located in Manly NSW, we’ve come to be the most trusted IT & Web services company on the Northern Beaches since we started up over 15 years ago. 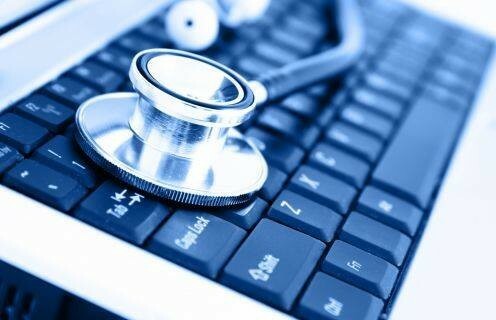 Offering a range of services ranging from residential technical support and repairs through to corporate IT support and an array of web services, our aim is to provide solutions that work for you. With a select team of highly experienced and trained technicians, we’ve the knowledge and experience to tackle even the most complex issues and deployments. Our local store carries a range of general IT stock, from discs through cables, software and drives. We’ve plenty of wholesale accounts giving us great buying power – if we don’t have what you need, we’ll be sure to have it in-stock for you faster than you’d expect. The founder of Sydney North Computers, Chris Le Moy, has been in the industry for decades. With over 20 years of experience under his belt (starting back in his Digital Equipment Corporation days), he’s known as the IT veteran of the area and is highly regarded accordingly. Chris and his team are specialists in their work and take pride in everything they complete. Believing that a great experience starts with exceptional customer service, we ensure that we understand your requirements before we get started with your project. We’re down to earth and speak at your level. 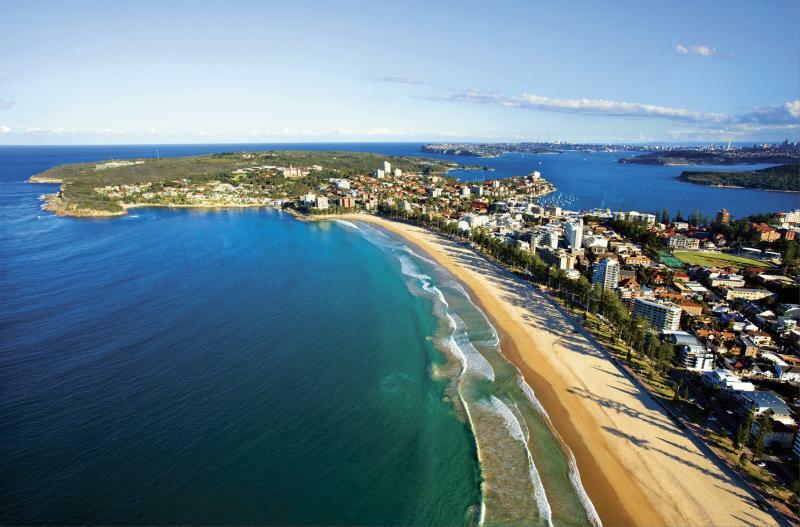 We're located in Manly, just a 2 minute walk from Manly Wharf. Feel free to stop by - you don't need an appointment.